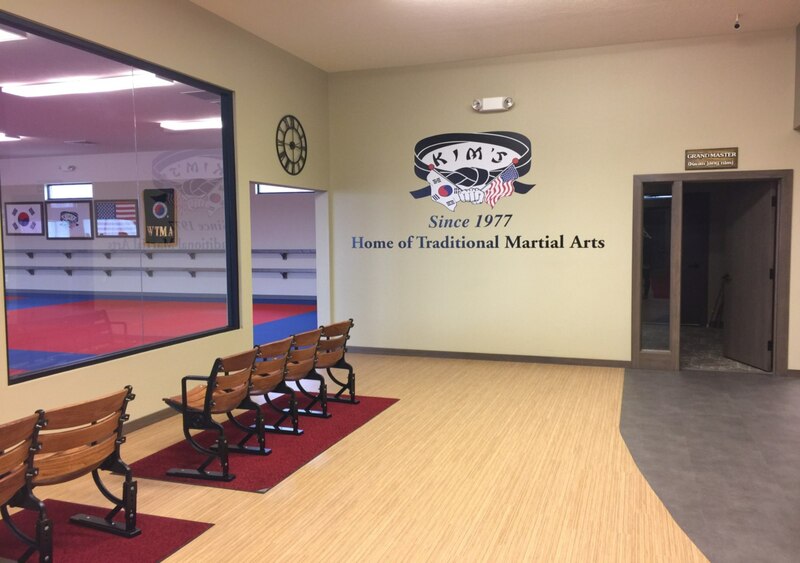 Welcome to Kim’s College of Martial Arts, teaching the best martial arts classes in Northeast Ohio since 1977.
the arts of Taekwondo, Hapkido, Yudo (Korean Judo) and Kumdo (Korean Swordsmanship). 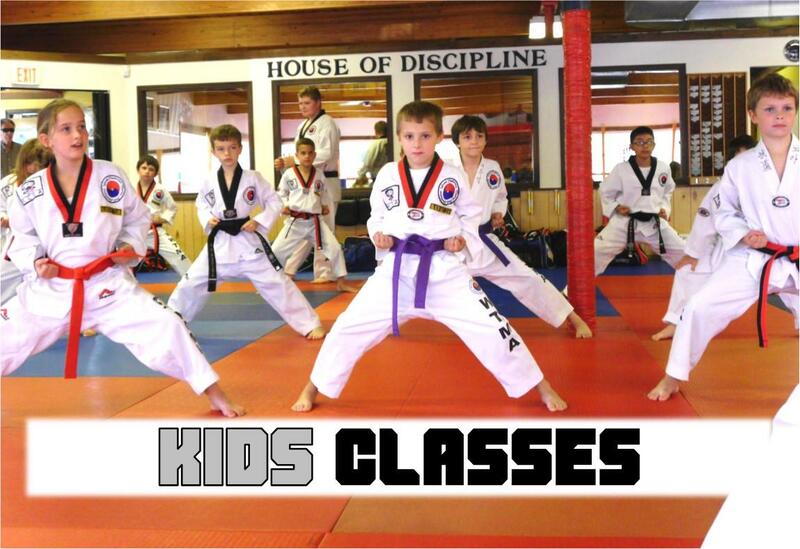 Kids Classes - Martial arts training is fun! An organized class, plus a dynamic curriculum, equals fun while learning focus, discipline, confidence and respect. 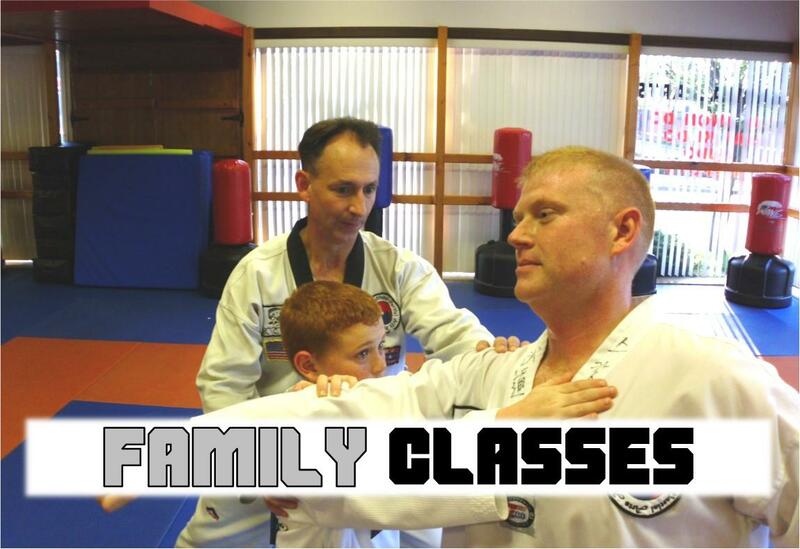 Family Classes - Spend some quality exercise time with your family doing something practical that everyone can enjoy. 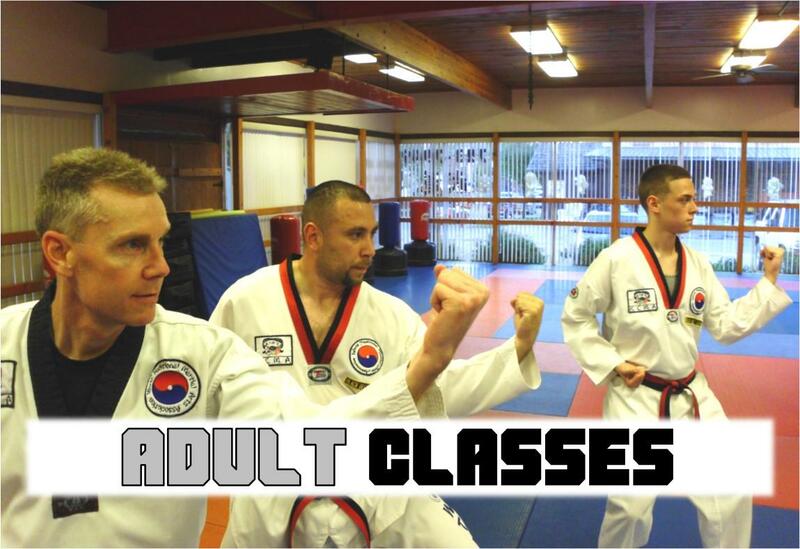 Adult Classes - Adults improve flexibility, endurance, strength, and BALANCE of mind and body. Little Tigers - Preschoolers and kindergarteners will burn energy, gain focus, and learn self-control. 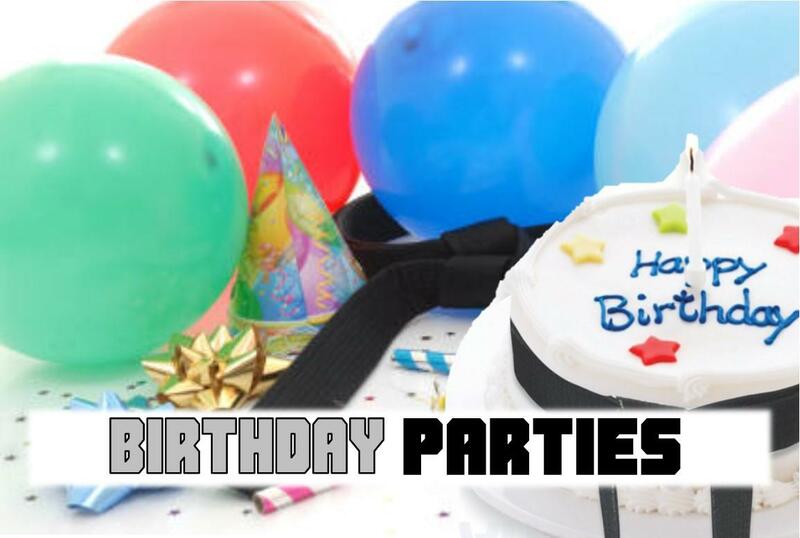 Birthday Parties - Tae Kwon Do birthday parties are the BEST! Open to anyone in the NE Ohio region. 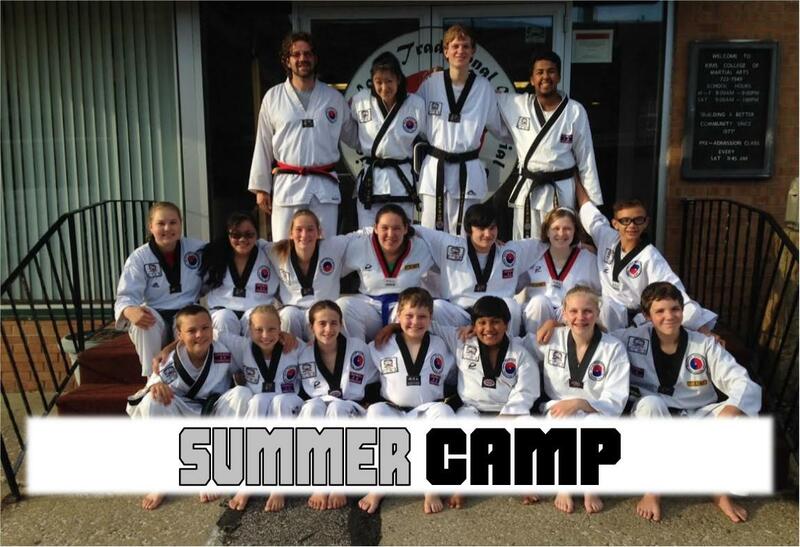 Summer Camp - A summer camp program including martial arts trial lessons, field trips, arts, crafts and much more! 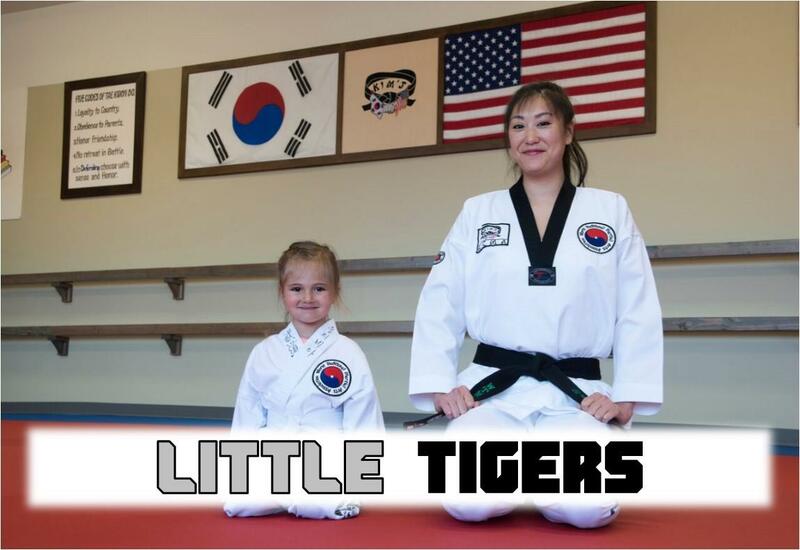 What makes us different at Kim's College of Martial Arts? Our goal is to build a better community by creating strong, gentle and humble PEACEMAKERS! A good teacher makes all the difference. A good teacher is one that leads by example and our instructors are role models who teach with patience, enthusiasm and discipline. Our goal is to teach you to be the best you can be. Adding something new to your busy schedule can be tough. That's why we have Flexible Class Times. Our schedule features multiple class times that you can attend. Unlike other activities, you aren't 'stuck' with a set schedule. At Kim's College of Martial Arts, we make it easy to fit martial arts into your life. We want you to train in the cleanest, safest and most professional environment possible. We work diligently to earn the honor of being the best martial arts school which has served people from Medina, Brunswick, Wadsworth, Fairlawn, Montrose, Copley, Bath, Granger, Sharon, North Royalton, Hinkley, Lodi, Seville, Buckeye School District and many more places in the Northeast Ohio area.  Kim's College of Martial Arts was founded by Grandmaster Duk San: Sung H. Kim. Grandmaster Kim is internationally recognized as an excellent technician, a talented teacher, and a deep philosopher. After graduating Joongang University, he was hand selected by the Korean Special Forces to teach hand to hand combat for 3 years. 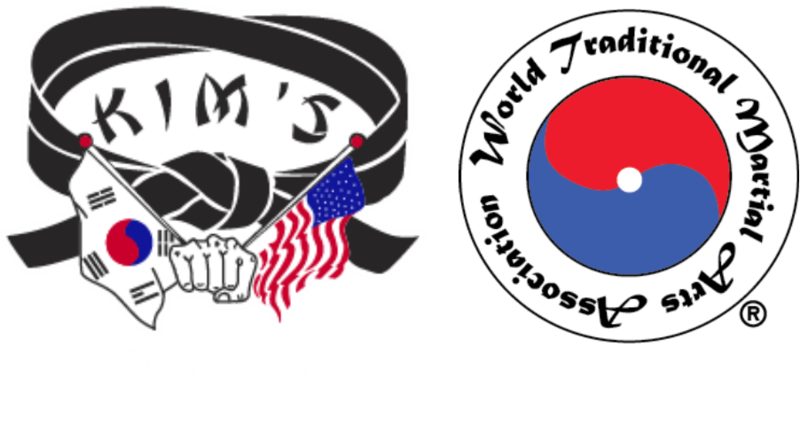 He comes from a family which has produced 4 generations of master instructors over the past century, from his grandfather Great Grandmaster Suk Hyun Kim leading all the way down to his son. 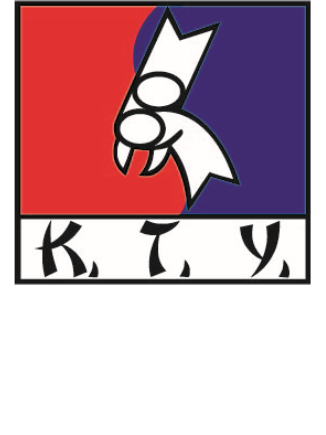 As a 9th Degree Black Belt, Grandmaster Kim continues to teach and fine tune our curriculum which is designed to be the best balance of true, practical martial arts techniques combined with the character development and leadership skills you would come to expect from a professional martial arts school. At Kim's College of Martial Arts, we believe that a martial artist is a strong, gentle and humble individual who will seek the truth and stand up for justice. 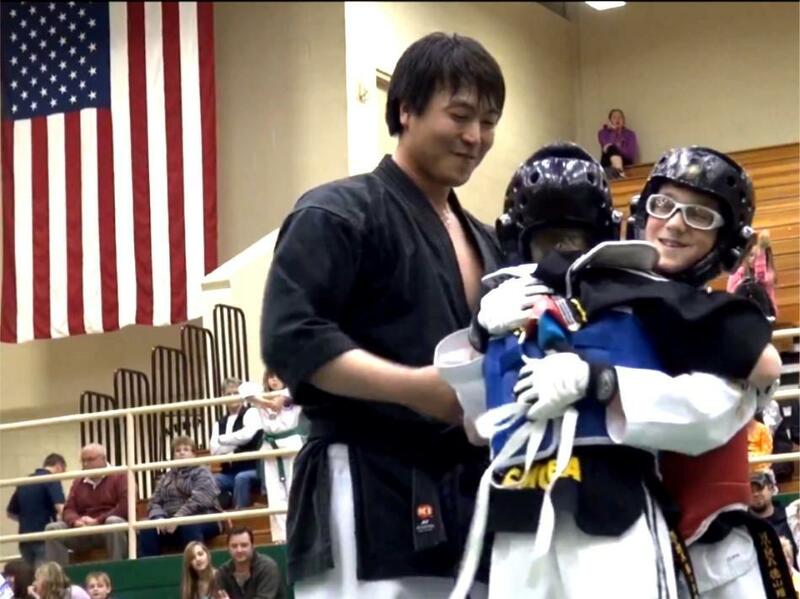 A martial artist lives with honor and will always have time to be charitable to those in need. A martial artist embraces challenges and remains resilient through life's obstacles. 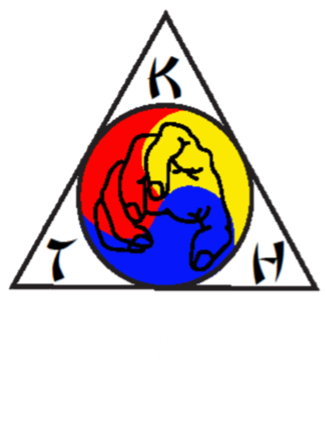 A martial artist is patient, compassionate, hopeful for those in despair and a wellspring of knowledge for those who seek it. A martial artist is a necessary person for this world. In essence, a martial artist is a peacemaker.